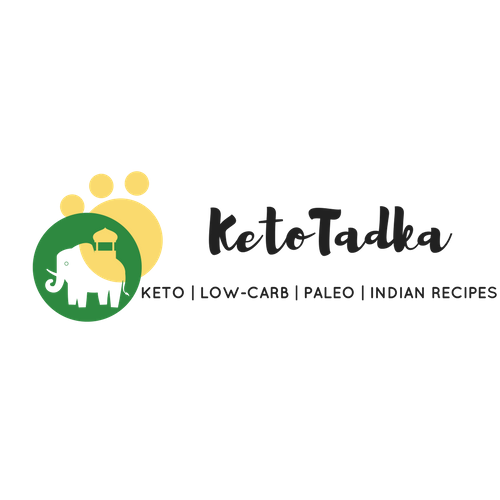 Well, for starters, non-Indians visiting my blog; Kebabs are little heavens from meatland ! Kebabs are meat preparations usually skewered or barbequed. In India, kebabs originate from the Mughal cuisine. 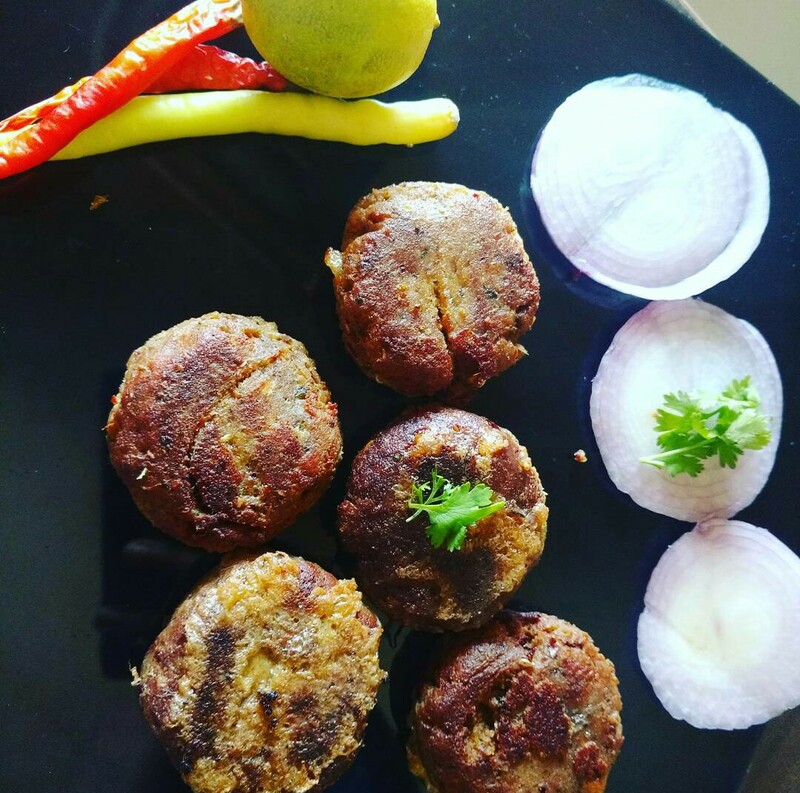 Kebabs found in hotels and also some home preparations are always found to have some vegetable binders which unnecessarily add to the amount of carbohydrates. But recipes on my blog will always be with locally sourced ingredients available in any Indian kitchen. You just need some lamb minced meat and some spices. Melt the ghee in the pan and add cumin seeds and let them pop. Add the dried red chillies . Cover the pan after 5 minutes with a lid and let the meat cook . DO NOT ADD WATER .Cover and let it cook for another 12 minutes. Turn the stove off, let the mixture cool down. In a blender, add the mixture and lemon juice, coriander leaves and mint leaves. Blend it till the mixture is fine in texture. Take some meat in your hand, roll it with both the hands and make a burger-like small patty. Meanwhile, heat the oil in a deep pan. Dip the kebabs into whisked eggs and shallow fry them until brown on each side. Cook for 2 minutes on each side. Serve it with mint chutney or low carb sauce.